This year, the Pacific Northwest saw an extraordinary fire season, with approximately 35 fires raging in Washington, Oregon, and Northern California by mid-September. While there is an immediate knee-jerk reaction to fires as entirely negative, wildfires are in fact a very natural part of the life cycle of forests. In addition to removing undergrowth so sunlight can reach the forest floor and new plants can grow, some plants, such as the lodgepole pine, even require fire to germinate and sprout. What is so unusual about this year’s season is how long it has lasted: a full seven months. An unusually dry summer in a region known for rain, combined with a strong ridge high pressure that settled over the Pacific Northwest heating air and blocking storms from entering, resulted in dried-out plants and created the perfect environment for fires. In 2017, we have already spent more in national funds to combat the fires than in any other year on record, and the year isn’t yet over. Similar to the hurricanes battering the East Coast this season, these events would be considered normal individually, if it were not for the acceleration of their natural cycles, creating increased numbers that are larger in scope. Looking at the total picture, the acceleration of these cycles is where we can see the inevitable consequences of climate change at work. Living in Seattle, I have seen the effects of these fires firsthand. Getting up one morning this summer after having left the window open overnight, I went into my dining room and discovered that the wind had covered it entirely with ashes. Despite not being exposed to an active fire, the visible effects continued to blanket our city. And it’s not just the visible effects. Ash and smoke particulates in the air can cause breathing problems, especially for sensitive populations including those with heart and lung diseases such as asthma. Though fires may not be blazing downtown, they are have impacted the lives of everyone living in the Pacific Northwest and beyond. Even if you don’t live in the Pacific Northwest, the fires are affecting you too, though you may not know it. The ash and smoke from the fires are not just settling on our cities, but also being lofted into the atmosphere and spreading around the globe. In this map created by NASA, you can see the ash and smoke from the Pacific Northwest fires drifting across the earth, reaching as far as Europe and Northern Africa. And due to their carbon gas emissions, the wildfires themselves contribute to accelerated climate change worldwide. While climate incidents like these can be “out of sight, out of mind” for those not actively experiencing them, the earth is a closed system: climate incidents that impact some of us, impact all of us. So with climate change here to stay, how can we mitigate its impact to make our cities and dwellings safer? 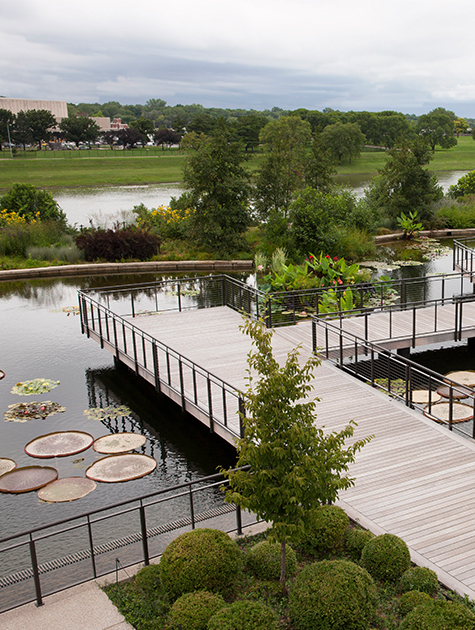 Landscape architecture can provide solutions to some of the problems posed by climate change. For example, better urban design can help reduce the sprawl at the intersection of urban and natural space, which is now in the most in danger of devastation from wildfires. For those already living at these intersections, landscape management of individual properties can help mitigate those hazards. One such solution is to create a “defensible space” around homes at these intersections. These spaces create a barrier to impede wildfires from reaching homes, room for firefighters to maneuver if needed, and prevent fires in the home from spreading into the wild. Defensible space tactics can include reducing plant fuels around the home, incorporating fuel breaks such as gravel, and ensuring that all trees are cleared to 6-10 feet off the ground. 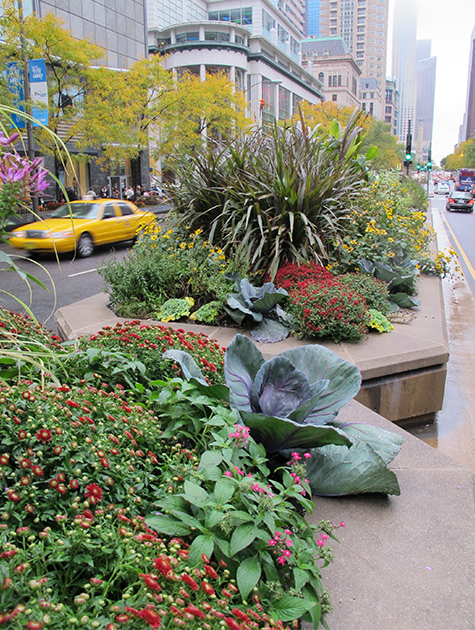 Careful selection of plants, too, can have an impact at these intersections. Plants that shed minimal amounts of leaves and needles provide less fuel for fires. Trees with low resin and sap content are also considered less likely to burn. Finally, native plants may be more fire-resistant or fire-adapted than non-native species. 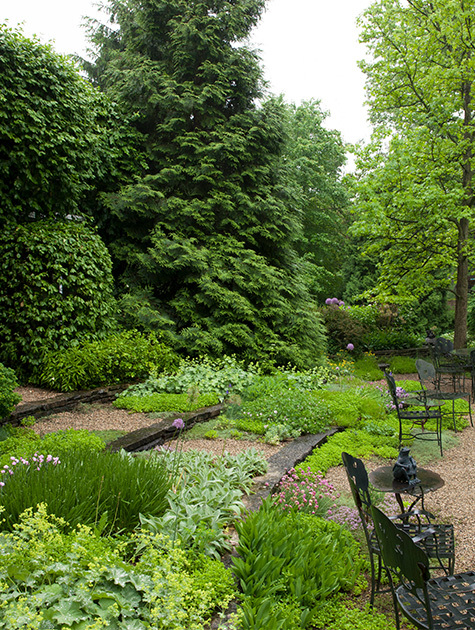 Over the last 30-40 years, we have gained an increased understanding of the environmental importance of using native plants in landscapes. But with climate change, we must also plan for a “different kind of native,” selecting plants with an eye towards the future, as current native species may not thrive in the environment as it changes. This is where research and forward-thinking are most critical. Greater focus and funds towards researching the anticipated effects of climate change on an area allows us to plan for “new native” species that will thrive in their changing environment. We must call on national agencies managing resources to do so with an eye towards the future, conducting research and careful planning to ensure that our natural resources and our built environments are protected. While the effects of climate change are inevitable, what matters now is finding ways to adapt to these new circumstances. You can see great work being done by the National Park Service in this area, preparing our natural treasures to survive and thrive in a world of accelerated natural cycles. Tackling the problems posed by climate change can be overwhelming, but humans are highly adaptable species, and there are measures we can and should take to protect our future. That’s why the American Society of Landscape Architects (ASLA) has convened a blue ribbon panel of multidisciplinary experts to create innovative solutions that will make our cities and inhabited spaces climate resilient. The report will provide comprehensive public-policy recommendations for using resilient design to combat climate change. 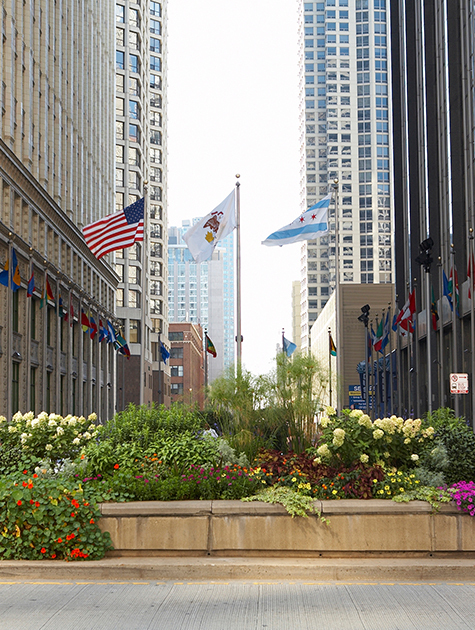 Learn more about how we’re developing policy recommendations to safeguard our cities and natural resources for the future. 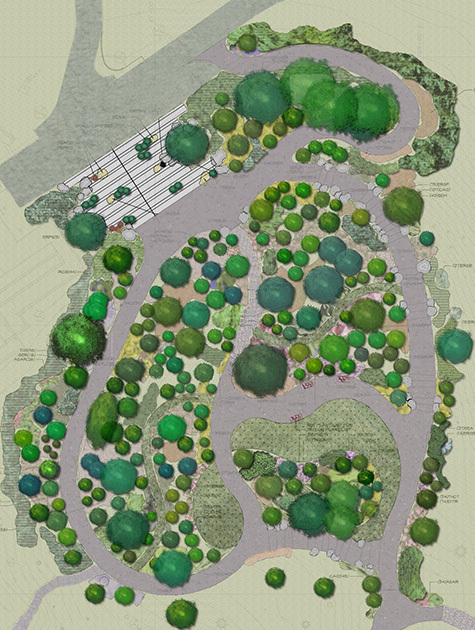 This post is by Vaughn Rinner, FASLA, immediate past president of the American Society of Landscape Architects (ASLA) and a landscape architect with 40 years of experience. Out of 51 teams that submitted proposals, 10 multi-disciplinary teams of landscape architects, climate scientists, architects, engineers, and artists have been selected to engage communities over the next nine months. 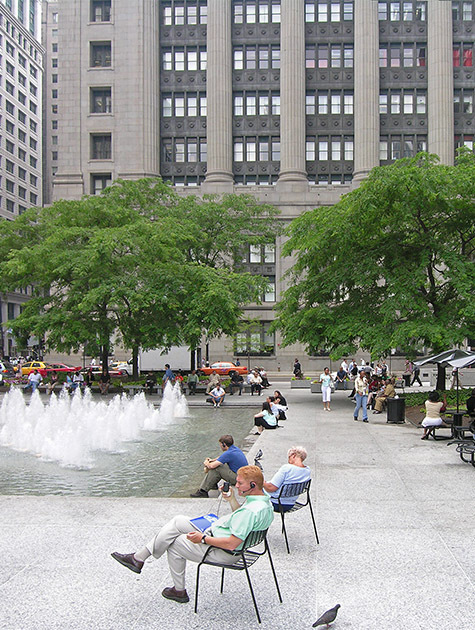 Half are led by a landscape architecture firm, and almost all include landscape architecture firms. Also, each team includes at least one firm from the Bay Area, while some teams are made up of all local firms and experts. Next, the teams will head out into the community for three months on collaborative research tours. Local experts and community groups will identify “locations vulnerable to sea level rise, severe storms, flooding, and earthquakes.” In November, each team will present 3-5 project design opportunities. And then in December, one project will be selected for each team. The design work will then begin early next year. Teams will be expected to form close partnerships with state and local governments and community groups in order to achieve implementation. Watch a kickoff video and see a calendar of upcoming public events. Inefficient home energy use is not only costly, but also contributes to the growth of greenhouse gas (GHG) emissions, the primary cause of climate change. According to the U.S. Energy Information Administration, the residential sector accounted for 21 percent of total primary energy consumption and about 20 percent of carbon emissions in the U.S. in 2013. And according to Architecture 2030, building construction and operations-related energy use accounts for almost 50 percent of total GHG emissions. ASLA has created a new guide to increasing energy efficiency through sustainable residential landscape architecture, which contains research, projects, and resources. Developed for homeowners and landscape architects and designers alike, the guide is designed to help spread more sustainable and resilient practices. The environmental and economic benefits of energy efficient technologies increase as homes are tied together into multi-family housing complexes with shared infrastructure. 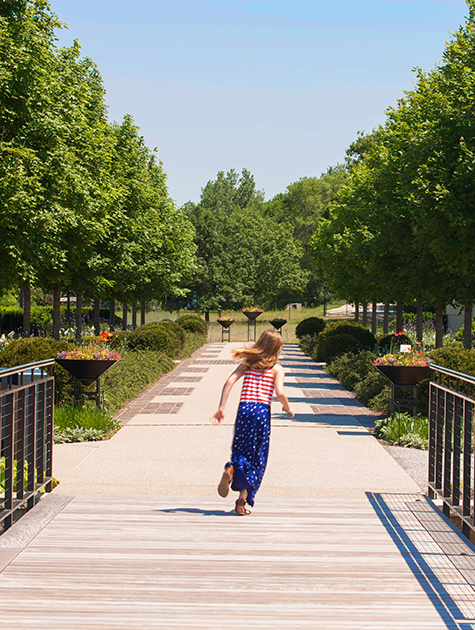 Research shows dense development lowers water and energy use, conserves natural habitats, and reduces transportation-related GHG emissions by encouraging walking, cycling, and taking public transportation. Communities like Freiburg, Germany and Malmo, Sweden are examples of residential communities that have taken innovative approaches to design and planning by implementing sustainable energy, water, and waste management systems. The American Society of Landscape Architects (ASLA) has announced its 38 professional award recipients for 2017. Selected from 465 entries, the awards recognize the best of landscape architecture in the general design, analysis and planning, communications, research, and residential design categories from the United States and around the world. The September issue of Landscape Architecture Magazine (LAM) features the winning projects and is available free. by Z+T Studio Landscape Architecture for Avic Legend Co. Ltd.
Elizabeth Miller, FASLA, Chair, National Capital Planning Commission, Washington, D.C.
Maureen Alonso, U.S. General Services Administration, Washington, D.C.
Barbara Wyatt, ASLA, National Park Service, Washington, D.C.
For the selection of the Research Category, the jury was joined by M. Elen Deming, ASLA, University of Illinois, Champaign, Illinois, on behalf of the Landscape Architecture Foundation (LAF) and Charlene LeBleu, FASLA, Auburn University, Auburn, Ala., on behalf of the Council of Educators in Landscape Architecture (CELA). The American Society of Landscape Architects (ASLA) has announced the 28 winners of the 2017 Student Awards. Selected from 295 entries representing 52 schools, the awards honor the top work of landscape architecture students in the U.S. and around the world. The landscape architect mined elements from the cannery structure, including abandoned machinery, for repurposing in the new gardens. The recycled tumbled glass riverbed in the Dining Room Court, and stone columns in the Lew Hing Garden add to the historic character. Hand crafted site furnishings made from FSC-certified wood, concrete, steel, and glass were designed by the landscape architect and crafted by Miller Company Landscape Architects’ in-house installation team. ASLA 2010 Professional Residential Design Honor Award. Pacific Cannery Lofts / Miller Company Landscape Architects. New and non-recyclable materials used in homes and landscapes are often not designed to be recycled. These materials can consume enormous amounts of resources to produce and distribute and create additional waste when they are demolished. Waste materials create waste landscapes: landfills, massive incinerator systems, and multi-square-mile floating plastic garbage islands in the world’s oceans. ASLA has created a new guide to using low-impact materials at home, which contains research, projects, and resources on how to better source materials for residential landscapes. Developed for homeowners and landscape architects and designers alike, the guide is designed to help spread more sustainable and resilient practices. Reflective, “cool,” or white materials help reduce air temperatures, particularly in cities dealing with the challenges of the urban heat island effect, and energy costs by minimizing the use of air conditioning to cool buildings. There are also more sustainable wood and concrete options out there that minimize consumption of newer materials or extend the life of existing materials. SITES recommends building with certified, sustainably-harvested woods; recycled woods; and recycled plastic or composite lumber to preserve forests, which are critical to sequestering greenhouse gas (GHG) emissions. 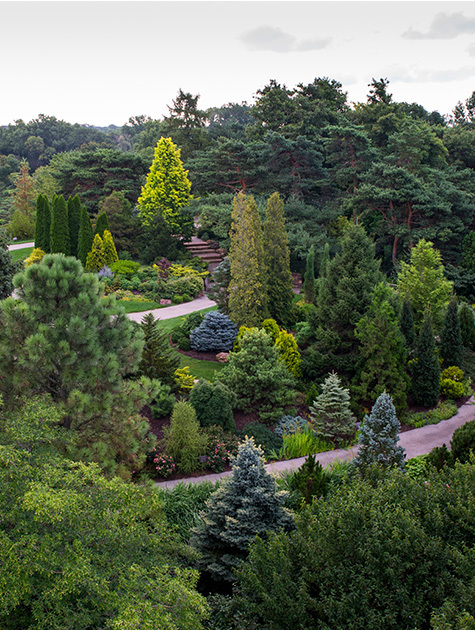 To avoid sending useful materials to the landfill, conserve natural resources, and reduce a project’s carbon footprint, SITES also recommends landscape architects source sustainable concrete from manufacturers using supplementary cementing materials, like fly ash – a byproduct of coal-fired power plants. Landscape architects should reuse concrete from structures on the existing site, like crushed concrete as an aggregate base. Concrete that incorporates recycled materials, like crushed glass or wood chips, are a more sustainable and use less cement than traditional pavers. Local governments can partner with non-profit organizations and landscape architects and designers to increase public awareness about why it’s important to use low-impact materials. This project implements the first graywater reuse system for residential application in the region. It is intended to reduce water consumption by approximately 40 percent. ASLA 2010 Professional Residential Design Honor Award. Catalina Foothills, Tucson, Arizona / D. A. Horchner / Design Workshop, Inc.
Any residential landscape can be designed to both conserve water in times of water scarcity and reduce flooding during storms. Homeowners can use green infrastructure approaches, like bioswales and bioretention ponds; rain gardens; rain water harvesting; water recycling; and drip irrigation to more sustainably manage water. ASLA has created a new online resource guide on improving water efficiency through sustainable residential landscape architecture. The guide contains research, projects, and resources on how to better manage water at home. 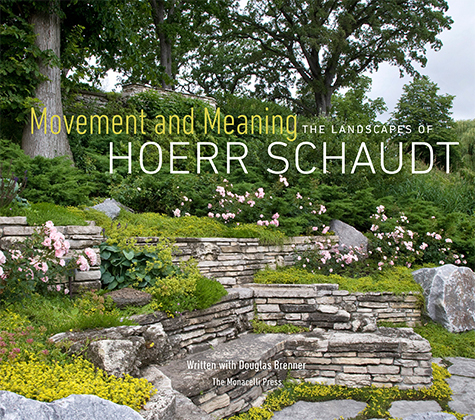 Developed for homeowners and landscape architects and designers alike, the guide is designed to help spread more sustainable and resilient practices. The Federal Emergency Management Agency (FEMA) estimates flooding has caused some $260 billion in damages from 1980 to 2013. And in the past decade, flood insurance claims now total $1.6 billion annually, putting further pressure on the already deeply-indebted flood insurance system. Sustainable landscape architecture practices — including green infrastructure — can significantly reduce the impacts of flooding on residences. Homeowners also waste water by irrigating their lawns with water that should be reserved for human consumption. According to the Environmental Protection Agency (EPA), nearly 9 billion gallons of water is used for residential outdoor water use, mainly for landscape irrigation, some 30 percent of total residential water use. Sustainable residential landscape architecture—if part of an integrated site design, a comprehensive approach to sustainable building and site design—can dramatically reduce water usage while creating a healthy residential environment. Homeowners can promote the infiltration, storing, and recycling of water, and limit the use of valuable potable water for landscapes. Bioswales / bioretention ponds, rainwater gardens, and local sustainable water recycling and drip irrigation systems can all be used to efficiently manage water. Homeowners can recycle and reuse greywater (and even blackwater) for landscape maintenance, car washing, and toilet flushing. It’s important to note that degraded and compacted soil will reduce water and air infiltration into the ground. Homeowners can maximize the benefits of natural stormwater systems by improving the quality of soil on their property though remediation techniques. Homes that include natural green infrastructure not only better manage stormwater runoff, but also reduce the massive energy costs associated with running complex water management systems. Water and waste utilities are heavy users of energy and major producers of greenhouse gas emissions.